Posted on 03/25/2013 by Jess. 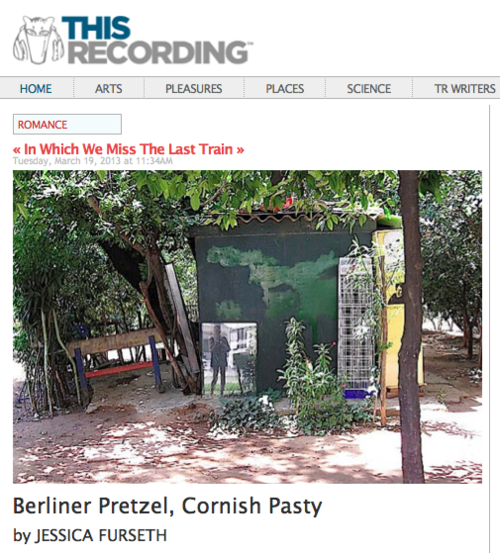 This entry was posted in Essays, Travel writing and tagged athens, berlin, dubrovnik, essay, porto, san francisco, this recording, travel. Bookmark the permalink.